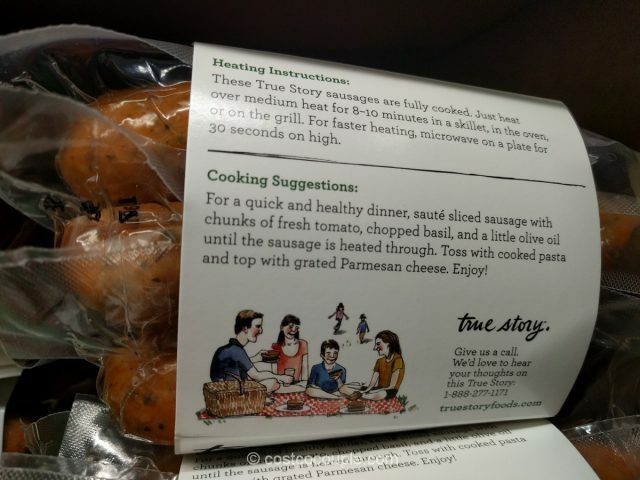 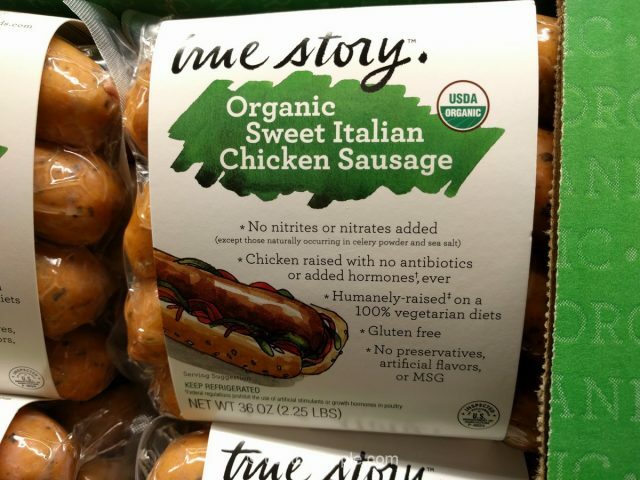 The True Story Organic Sweet Italian Chicken Sausages are fully cooked so they can be easily tossed into some pasta, or stir-fry or on top of homemade pizza. 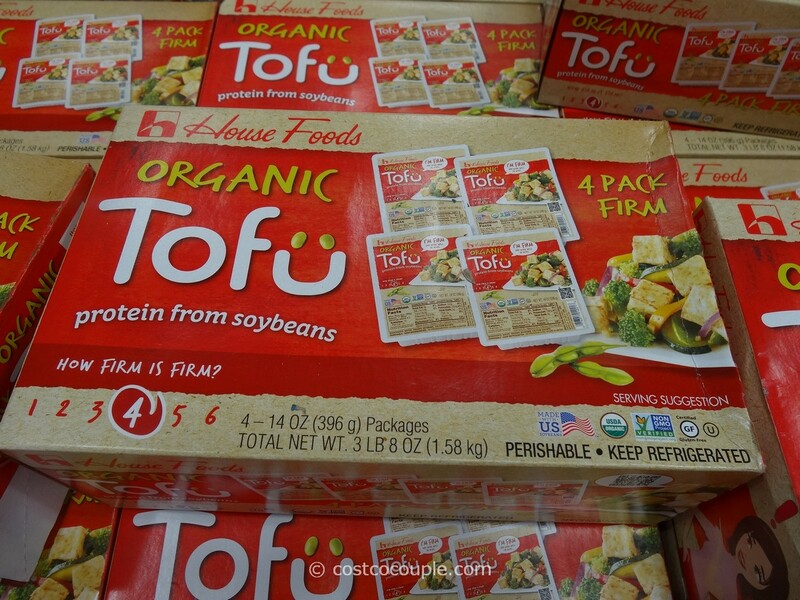 They’re made with chicken raised with no antibiotics, no added hormones and raised on a 100% vegetarian diet. 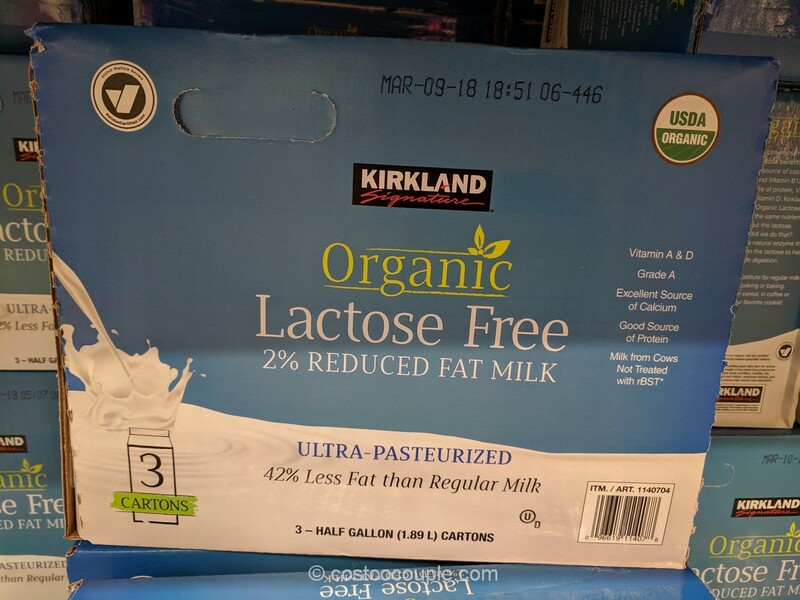 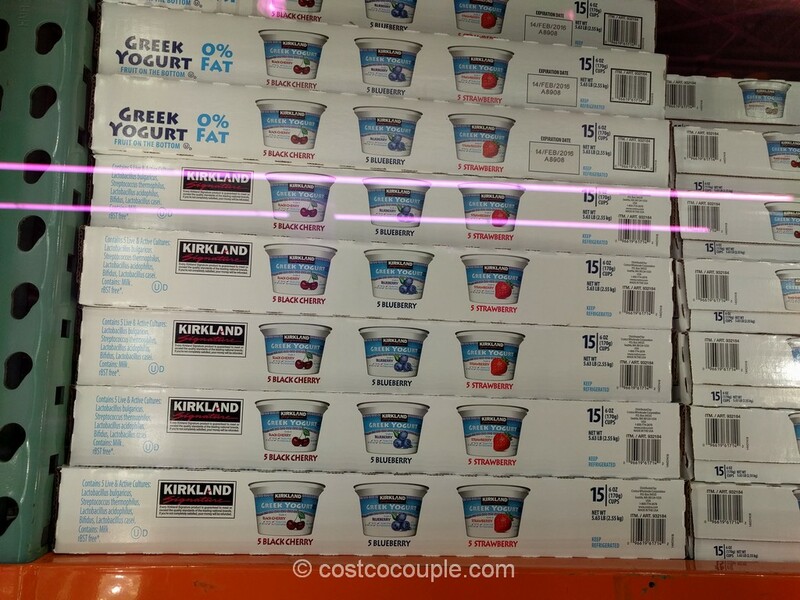 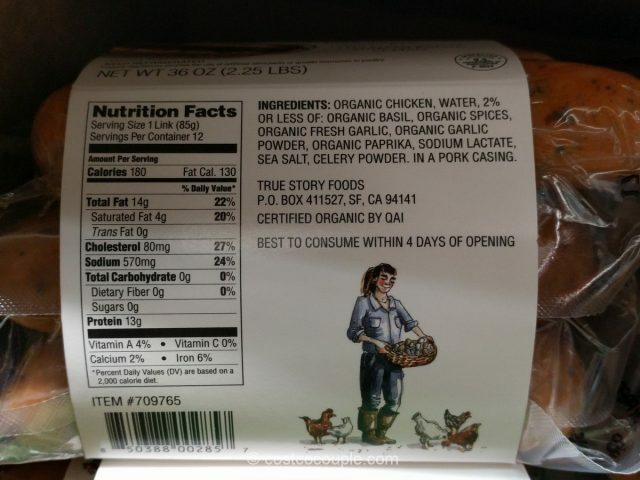 There’s no added nitrites or nitrates and no preservatives, artificial flavors or MSG. 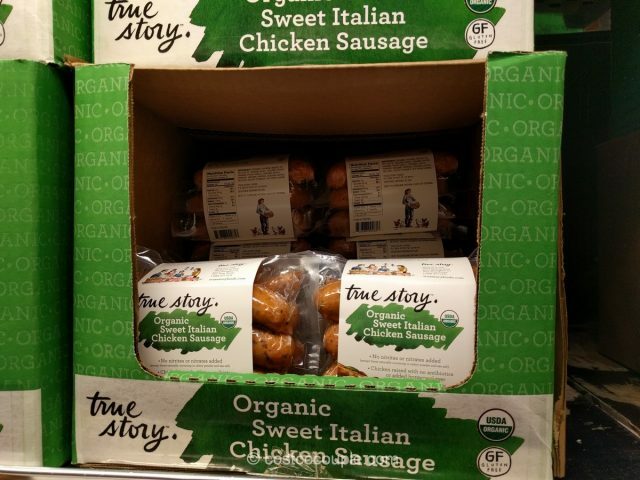 The True Story Organic Sweet Italian Chicken Sausages are normally priced at $14.99 for 2.25-lbs. 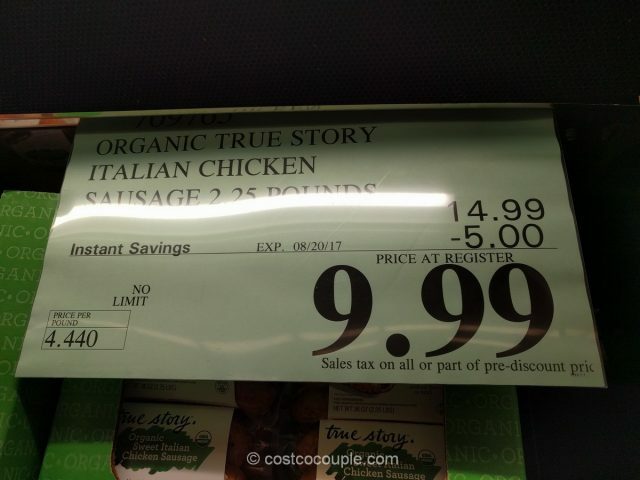 Discount is valid till 08/20/17.